In both summer and winter, the Adirondack Mountains and its posh Whiteface Lodge (800/903-4045) offer an abundance of outdoor fun and adventure for families. Roughly 6 million acres in size, about the same as the state of Vermont, Adirondack Park is a patchwork of public and private land dotted with pristine lakes and rivers, mountains and valleys, and a variety of communities offering a wealth of activities for the whole family. With so much to do, the Adirondack region is a great choice for family fun any season of the year. A great area on which to focus your Adirondack experience is Lake Placid with its proud heritage as the only U.S. city to twice host the Winter Olympic Games. And a great choice for a family-friendly resort offering superb accommodations and plenty of amenities is The Whiteface Lodge, an all-suite resort inspired by the fabled Adirondack “Great Camps” of an earlier age. With features such as plush Adirondack-styled furnishings, fireplaces, gourmet kitchens, private balconies (many of which offer stunning views of Whiteface Mountain), granite baths, and high-speed Internet, a mountain vacation never felt so good. A variety of sizes from junior up to three-bedroom suites, or the ultra-luxurious four-bedroom Presidential Suite are available. The wide array of complimentary amenities and activities that will keep the family well entertained include the indoor/outdoor-heated pools and hot tubs, a modern fitness center, a 54-seat movie theater, basketball and tennis courts, and an indoor family game room featuring billiards, shuffleboard, table tennis, foosball, air hockey, and a two-lane bowling alley. 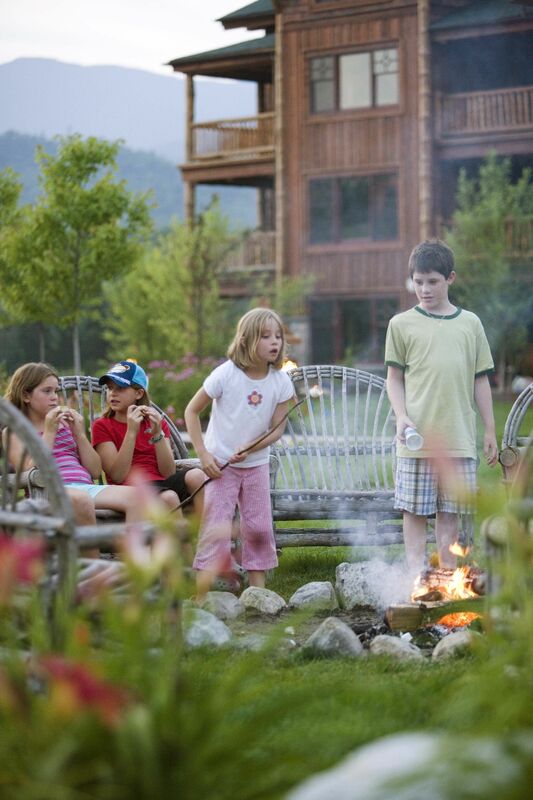 Also complimentary is Kamp Kanu, The Whiteface Lodge’s summer children’s program. In session seven days a week during the summer months, Kamp Kanu offers a variety of indoor and outdoor activities such as hiking, canoeing, kayaking, lawn games, relays and races, orienteering, treasure hunts, arts’n’crafts, science experiments, storytelling, bowling, movies and more. The program is for kids ages 3 to 6 from 9am to 12pm only, and children ages 7 to 10 can opt for full days from 9am to 4pm, or just half days. Supervised children’s programs are offered in a more limited way during the rest of the year. The Whiteface Lodge also offers a Kids Sunset Club for ages 5 to 10, for a fee; it meets nightly in summer and weekend evenings year round. Beginning with a pizza party at the Lodge’s old-fashioned ice cream parlor located next to the game room, the staff conducts a variety of activities. Families will love the nightly campfires where all the makings for s’mores are provided by a staff member. We enjoyed talking with a number of families who gathered each night at the campfire as their kids delighted in the making of s’mores. Although the Lodge is not located directly on Lake Placid, the resort will shuttle guests to the Canoe Club, a nearby private beachfront site with swimming, canoeing and kayaking, as well as on-shore activities such as volleyball, badminton, croquet, bocci ball, horseshoes and ping-pong. Children ages 6 to 16 will enjoy the summer skill-building clinics where kids participate in an array of creative and educational activities, such as orienteering, kayaking, animal tracking, and identifying various plant and bug species. Also included are catch-and-release fishing in the resort’s private stocked pond for which rod and bait are provided (we witnessed a few kids who beamed as they landed some of the pond’s small trout), and a Saturday morning Yoga on the Lawn class. Again, all these activities are free for guests. Non-gratis activities include waterskiing, tubing and boat rides from the resort’s boat house on Lake Placid. During the winter months families will love the underground heated parking, outdoor skating rink, and the resort provides skates to fit every size. Located onsite and nearby are an array of snowshoeing and cross-country ski trails. Snowshoes, like the ice skates, are complimentary. For families traveling with small children, a variety of complimentary baby and child necessities such as cribs, Pack N’ Plays, car seats, and in-room safety gates are all available. In today’s economy, families also will love the full kitchens in every suite, allowing families to eat many of their meals (although you won’t have to worry about breakfast, as a full buffet breakfast at the Lodge’s restaurant is included with your stay). 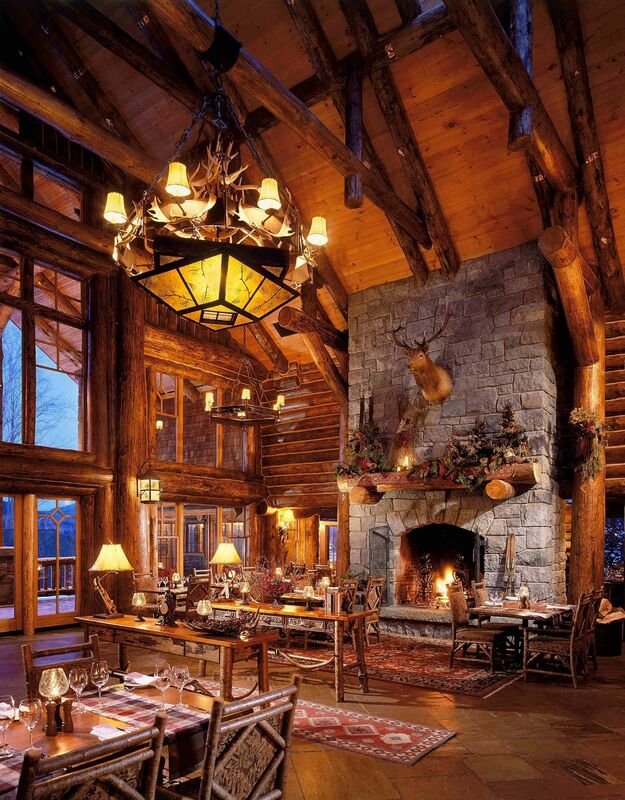 Kanu offers guests a true dining treat in a fabulous setting; soaring roof lines, six majestic granite fireplaces, and hand-hewn log beams create a striking mountain lodge atmosphere. Kanu is very much kid-friendly and offers a children’s menu for lunch and dinner. For a little pampering, parents may want to experience the resort’s 5,800-square-foot spa. Offering a full array of treatments, the spa has garnered a wealth of awards and recognition by many of the top travel guides. 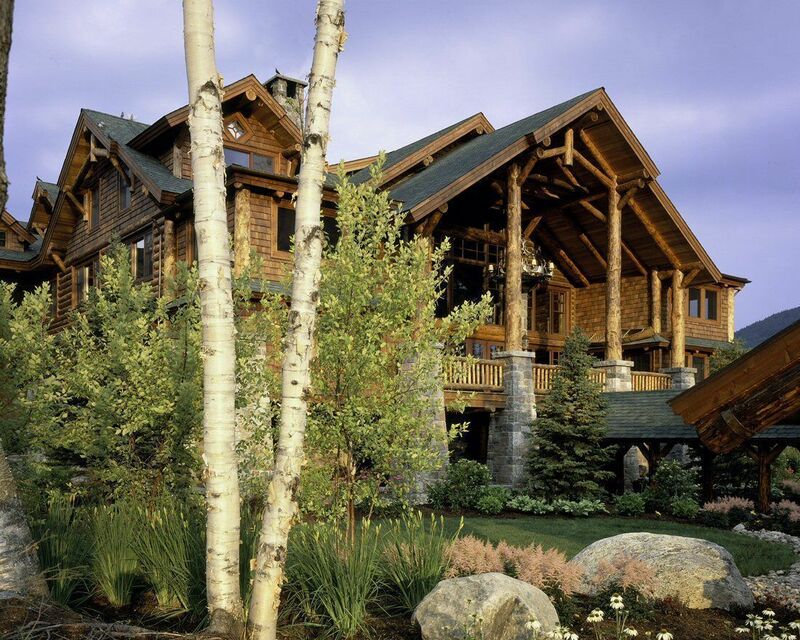 Being an upscale resort, The Whiteface Lodge may be considered pricey for many families. With this in mind, the resort now offers what it calls a “Share-cation” program, where multiple families or groups of friends can essentially share the expense of renting a summer vacation house. The region is about a 5-hour drive from Boston or New York City and just 2 hours from Montreal, Albany and Burlington. If you are interested in flying, please note that Lake Placid only has private or charter air service at its very small airport. Commercial flights to Albany or Montreal would be your best bets. The Lake Placid area is a good choice for an Adirondack vacation because it offers a variety of accommodation choices, restaurants, shopping and activities. 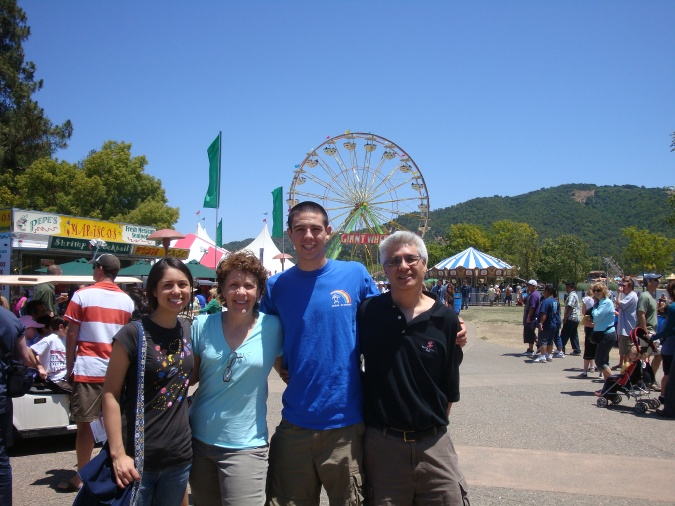 Outside the resort, another choice for families that we highly recommend is dinner at Lisa G’s. With outdoor seating and a pleasant atmosphere, Lisa G’s offers a very creative menu that adds some interesting twists on typical family restaurant fare. Try one of their imaginative thin and crispy pizzas. The Kids Menu is designed by Eat Well, Play Hard Healthy New York and includes vegetables and fruit with each menu item and does not offer soda as a drink choice, but rather milk or juice. A visit to Lake Placid wouldn’t complete without experiencing the Olympic Sites, and the best way to do this is with an Olympic Sites Passport. At $29, the pass is a good value as it includes admission to the 1932 & 1980 Winter Olympic Museum, the Olympic Jumping Complex (including a chairlift and elevator to the top of the 120m Tower and viewing of the Nordic and Freestyle Training and Competition Sites), the Olympic Sports Complex, the venue of the bobsled, luge and skeleton competitions, as well as a gondola ride up Whiteface Mountain and entrance to Whiteface Mountain’s Veterans Memorial Highway, both of which offer majestic views of Lake Placid and the surrounding Adirondack Mountains and lakes. Depending on when you visit, there may be many activities scheduled at the Olympic Sites. We marveled at the freestyle aerialists practicing their twisting maneuvers and coming to a splash landing in the pool! Yes, even in the warm weather these world-class athletes are training with the same equipment as in the winter, but they trade winter jackets for wetsuits and lifejackets. Remarkably, the Nordic ski jumpers also train in the warmer months, substituting plastic matting and porcelain tracks for the snow that usually covers the jumps and hills. In addition to a tour of the bobsled venue included in the Passport, visitors can purchase a ticket to take a 1/2-mile ride on the bobsled run (on wheels in the warmer months and the traditional ice in the winter). Another exciting experience is the Gold Medal Adventure, which includes a wheel luge clinic, a bobsled push clinic, lunch at the Olympic Jumping Complex and a tour of the jumping complex. For more information and a schedule of the many events taking place at the Olympic Sites, visit the Olympic Regional Development Authority (800/462-6236.). The Lake Placid area is centrally located to many of the outdoor attractions of the region. Start planning your trip by contacting the Lake Placid/Essex County Visitors Bureau (800/861-4620) and asking for an “All Season Guide – What to do, Where to go, How to get there.” Dividing the Adirondacks into four different regions, this helpful guide offers information on the many different activities for every season, including a wealth of information on fishing, hiking, biking, birding, rock climbing, kayaking, boating, golf, family fun attractions and activities, shopping, dining, lodging, the area’s heritage and culture including a number of museums, historic forts and sites, and heritage tours. 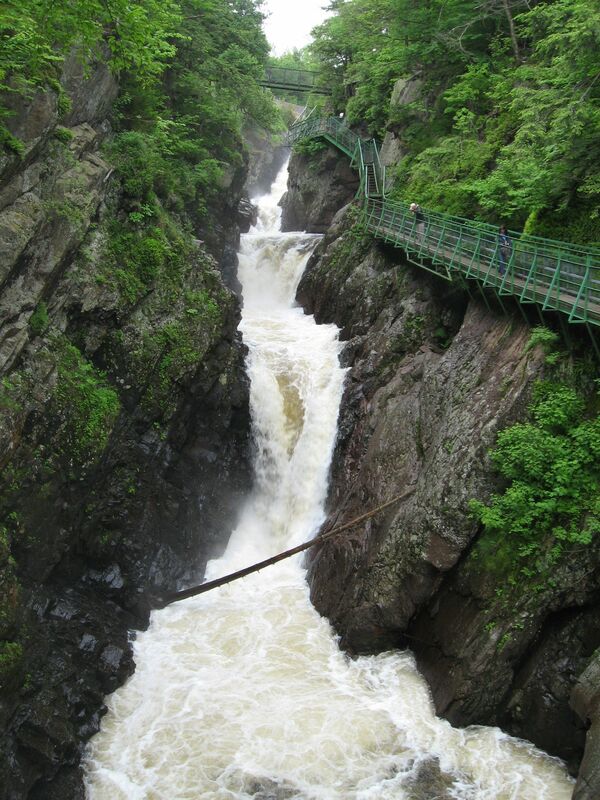 Experiencing the natural beauty of Lake Placid and the high peaks area will make for a great family experience, and a good place to start would be High Falls Gorge located just 1 mile from The Whiteface Mountain base area. A half-mile walk on groomed paths, bridges, and walkways allows for spectacular views of the West Branch of the Ausable River as it roars over four waterfalls and through the majestic gorge carved in the granite by the forces of ice, water and wind. High Falls Gorge also offers a unique winter experience as well, as visitors don easy-to-use YakTrax for safe footing on the snowy paths and walkways to view the icy formations of the falls. After viewing the falls and gorge, visitors are served a hot beverage, and on weekends and holidays treated to a campfire and marshmallows for roasting. For more information, visit High Falls Gorge (518/946-2278). 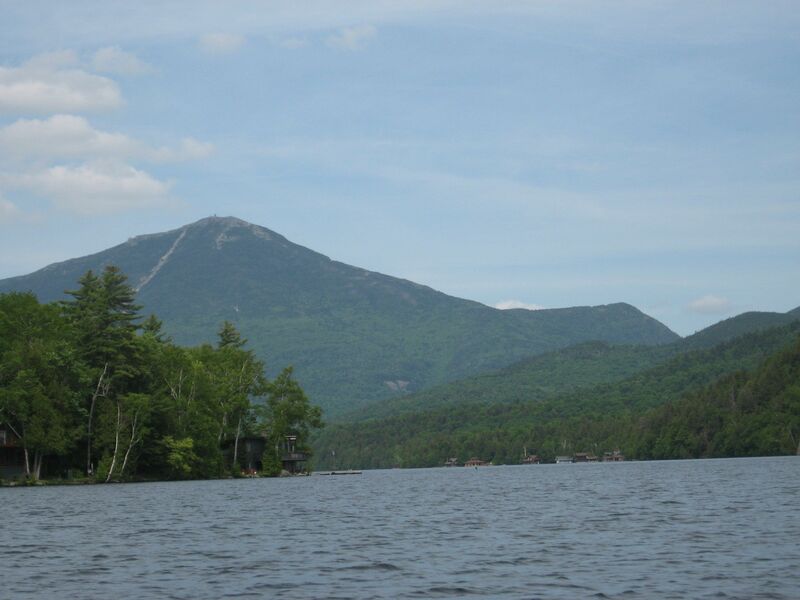 Another means of experiencing the natural beauty of the area is on a narrated cruise of Lake Placid. The Lake Placid Marina (518/523-9704) offers a tour which we found to be very enjoyable and quite informative, as our captain provided us with information about the natural characteristics of the lake and the history of many of the fabled Adirondack “Great Camps” located on its shores. The most economical way to experience the area and its natural surroundings is to take a hike on some of the many marked trails located throughout the Adirondack Park. The Whiteface Lodge provides guests with a list and short description of a number of hikes of varying difficulty. 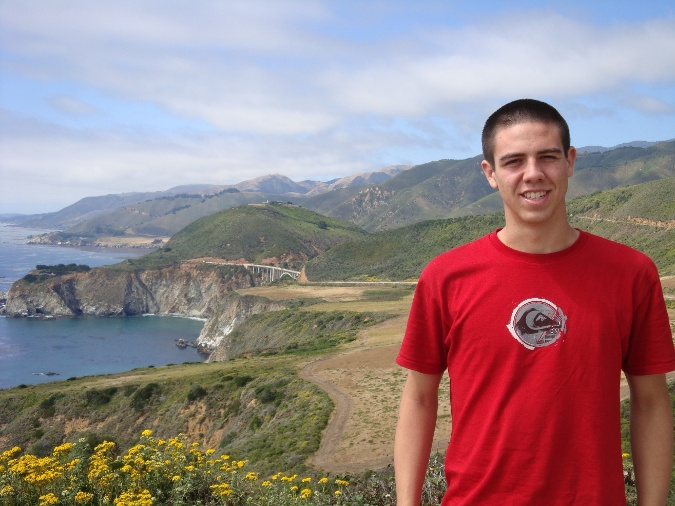 The Visitors Center guide, “What to Do…,” also has a number of hikes listed. Families will be able to find just the right hike to suit their abilities and desires, whether it’s to climb a mountain for spectacular views, find a pristine lake for a cooling swim, or the perfect spot for a family picnic. Families will find so much in the Adirondacks that they may have difficulty deciding just what to do. Remember, Adirondack Park is roughly the size of the state of Vermont, and nearly half of its six million acres is designated as forest preserve, protected to remain “forever wild.” Finding that perfect mountain vista, cool forest lake or pristine stream will be easy – just be sure to plan ahead so you don’t become overwhelmed once you get there.